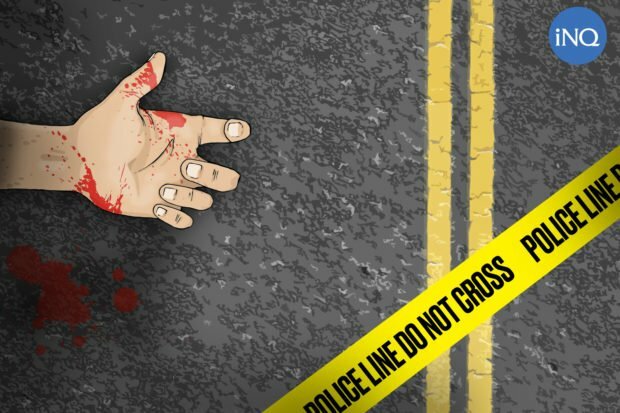 MANILA, Philippines – A suspected drug personality was killed in an alleged encounter with the police shortly after a buy-bust operation was conducted in Sta. Cruz, Manila on Thursday. The shootout happened after the Manila Police District (MPD) launched an entrapment against suspect Jarizz Eusebio Daiz, 24, alias Nimar, who was tagged as a member of the Commando Gang and believed to be involved in illegal drug activities in the Sta. Cruz area. The MPD reported on Friday that undercover agent PO1 John Barateta Jr. bought P200-worth of “shabu” (crystal meth) from the suspect. After getting the illegal drug that consummated the transaction, the police agent signaled to the back-up policemen to arrest Daiz. Police said when Daiz sensed that he just transacted with a police officer, he prompted to draw his gun and opened fire at PO1 Barateta but missed. PO1 Barateta then returned fire and hit the suspect in different parts of his body, the MPD said. Police said Daiz was rushed to the Chinese General Hospital in Sta. Cruz but eventually died.